A routine exam won't provide some of the measurements and testing that are required to determine if your eyes are suitable for contact lens wear, and to generate your contact lens Rx. 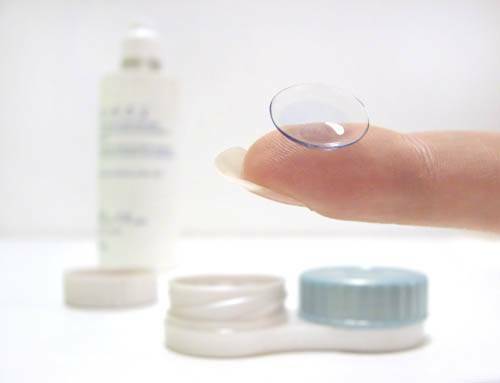 Challenges such as astigmatism, presbyopia, keratoconus and dry eyes neednâ€™t be a barrier to contact lens wear, but they do require more time and patience. "I can't wear soft contacts; I have astigmatism." This once-true statement is now simply a myth.